A popular Scottish television and theatre actor is set to host this year’s Children’s Hospital Ball in Aberdeen. 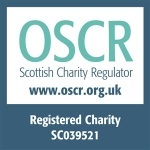 Glasgow-born Alan McHugh, whose acting credits include Taggart and Outlander, will host the event at The Chester Hotel on 25 August to support The ARCHIE Foundation. “I’m delighted and honoured to be able to help such a worthwhile charity as ARCHIE through the Storybook Ball” said Alan. “Over the last fifteen years of doing the panto at HMT, the cast make an annual visit to the children’s hospital, so I’ve been lucky enough to witness first-hand the fantastic work they do with not just the children, but their families too. David Wood, Chief Executive of The ARCHIE Foundation, said: “We are incredibly grateful to Alan who is giving up his time to travel to Aberdeen and support our Children’s Hospital Storybook Ball. 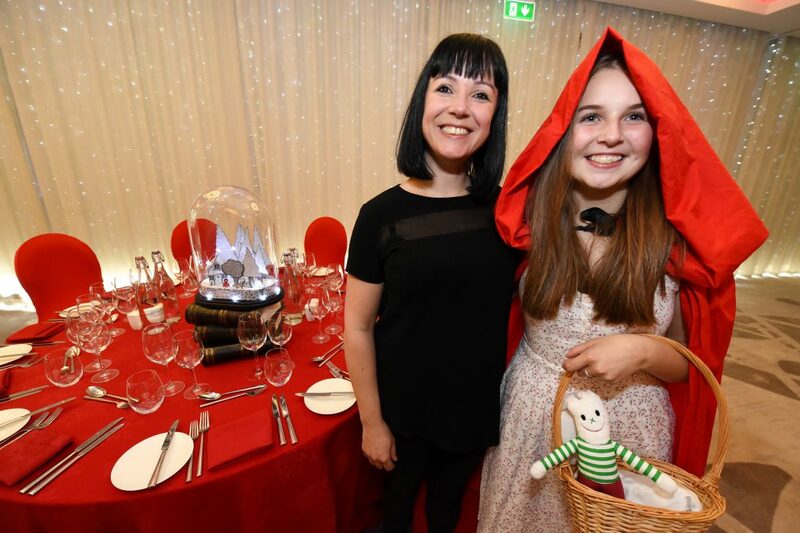 This year’s Children’s Hospital Storybook Ball has an ‘enchanted forest’ theme and will showcase a range of unique art pieces created by artists including Mary Louise Butterworth, Sheila Fleet and Catherine Redgate. The event will also feature a display of community artwork created at the charity’s Tempo Café in the Bon Accord Shopping Centre with the support of professional artists and members of the public. A limited number of tables and sponsorship opportunities are still available for the event. Contact The ARCHIE Foundation’s Regional Fundraising Manager Jamie Smith on 01224 559559 or [email protected] for more details.